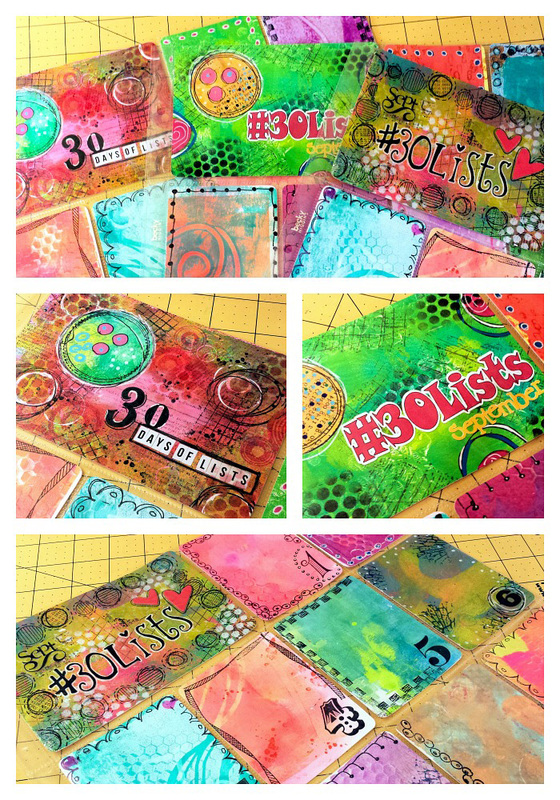 No Gelli Plate? 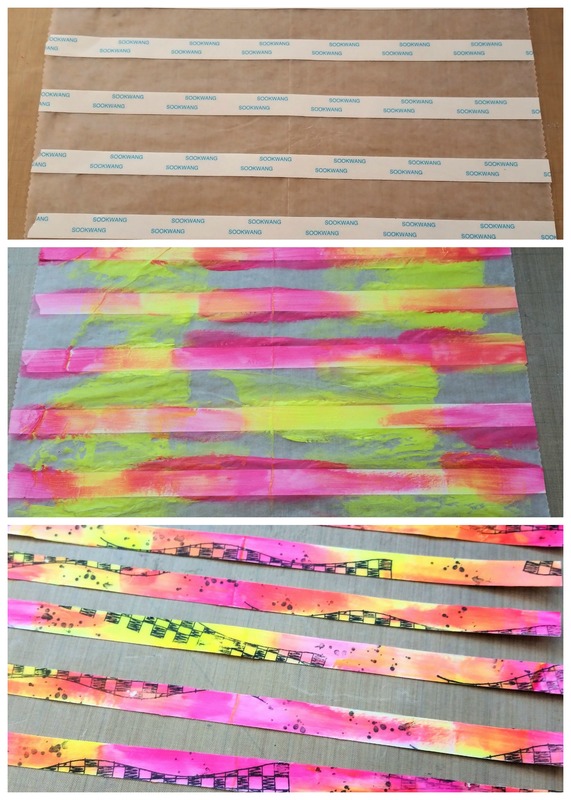 You Can Still Make Homemade Washi! 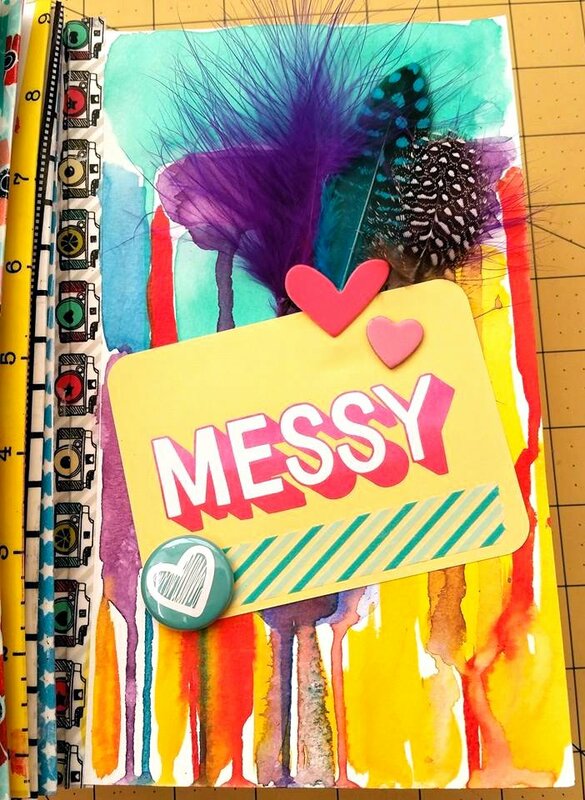 Homemade Washi Tape is easy to make even if you don’t have a gelli plate. Grab some deli paper, Scor-tape, acrylic paints, stayz-on ink and your favorite stamps and you’ll have washi tape in no time. Adhere strips of Scor-tape to one side of your deli paper, I used 1/2″. Using a brush, lay some paint onto the other side of your deli paper. When the paint is dry, use stayz-on ink & stamp random designs over the dried print. This will help add even more yummy texture and movement to your finished tape. 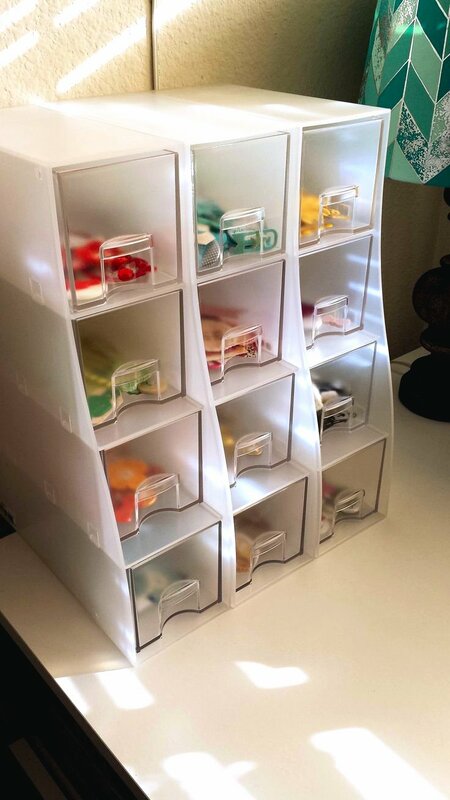 Using scissors right along the edge of the Scor-tape, cut your individual strips of washi. 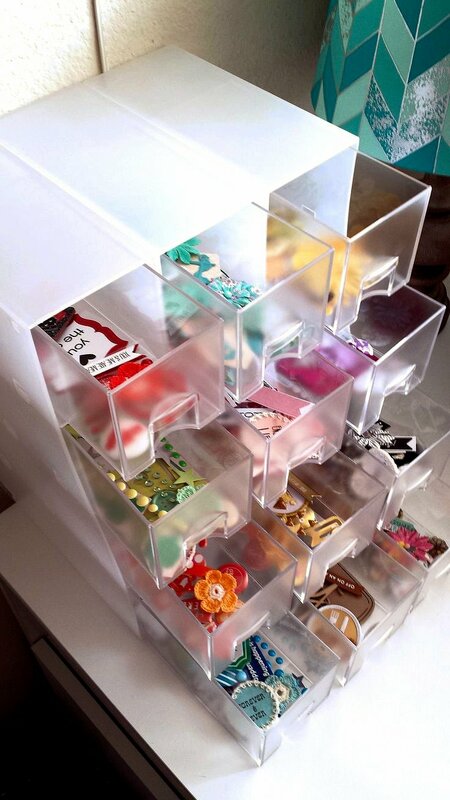 When ready to use, just peel off the paper backing from strip of “washi” & enjoy!